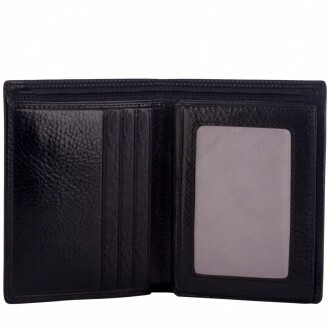 Tired of carrying an oversized wallet in your pocket all the time? 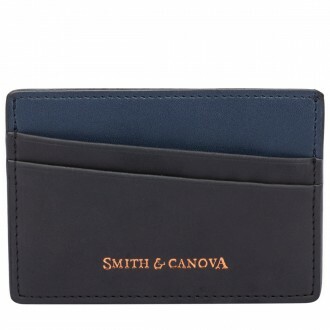 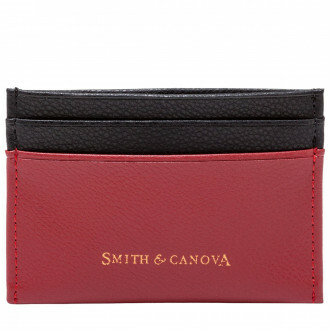 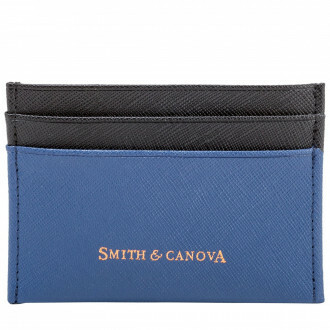 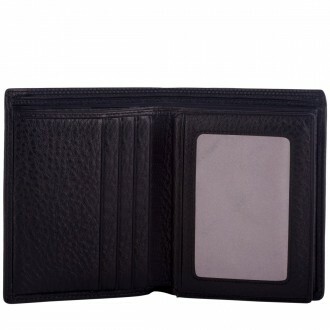 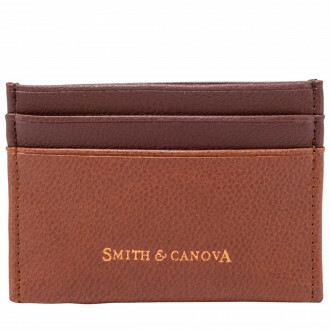 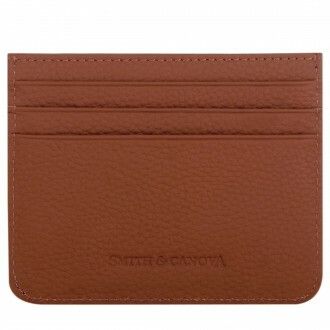 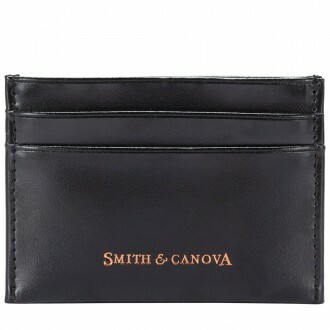 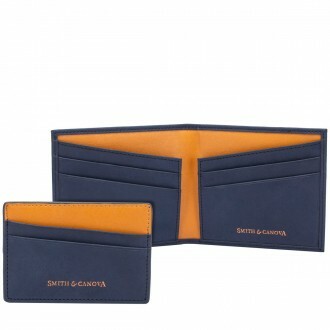 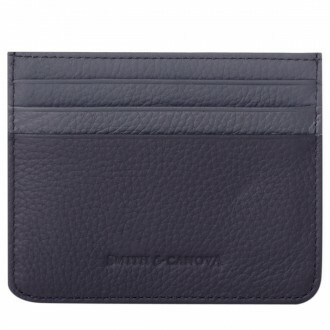 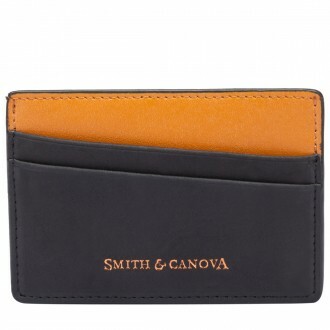 These card holders are the perfect size, small and practical. 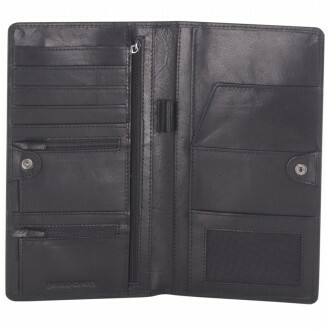 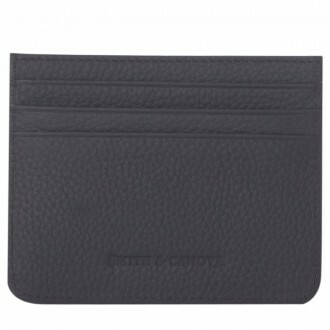 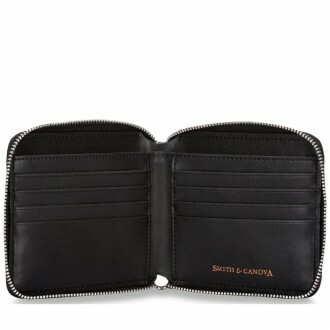 They include a number of slots to always keep you organised. 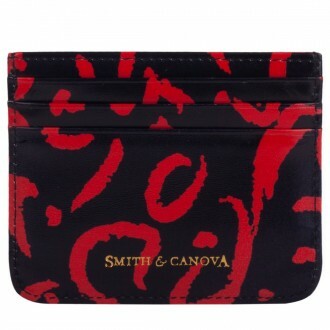 Features include contrasting leather detail, subtle colour blocking, animal print and smooth leather.